Website under construction - SELAMAT EXPORT, SPÉCIALISTE DU SOURCING EN INDONÉSIE ! 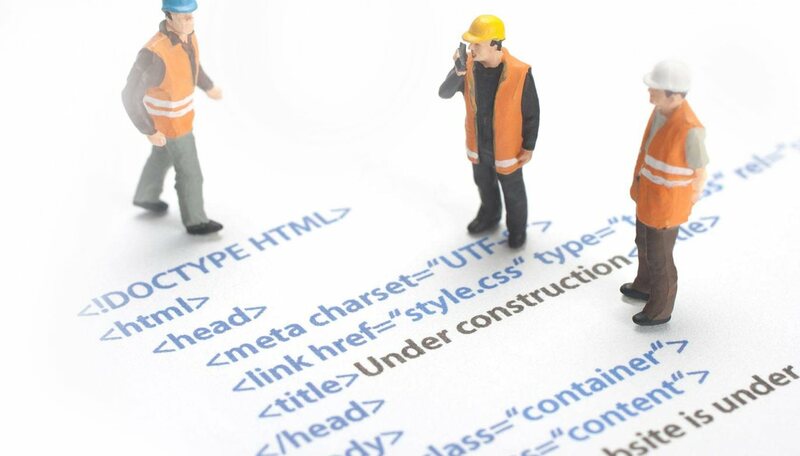 Please wait, we are building the site for you. Thank you for your understanding.